From its earliest conception, Gleneagles was designed to be a combination of exclusive resort living with a “hometown” feel. 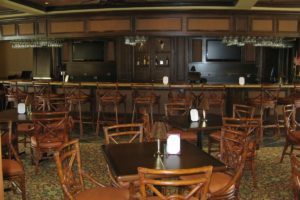 Established in 1984, Gleneagles was originally home to six of the greatest legends of golf: Gay Brewer, Billy Casper, Doug Ford, Bob Goalby, Doug Sanders and Sam Snead. 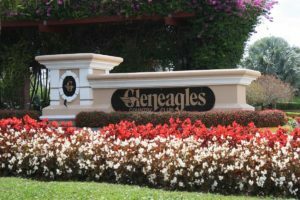 In addition, tennis greats Ivan Lendl and Steffi Graf were also both residents and were drawn to Gleneagles by the opportunity to train on the tennis center’s original grass courts. 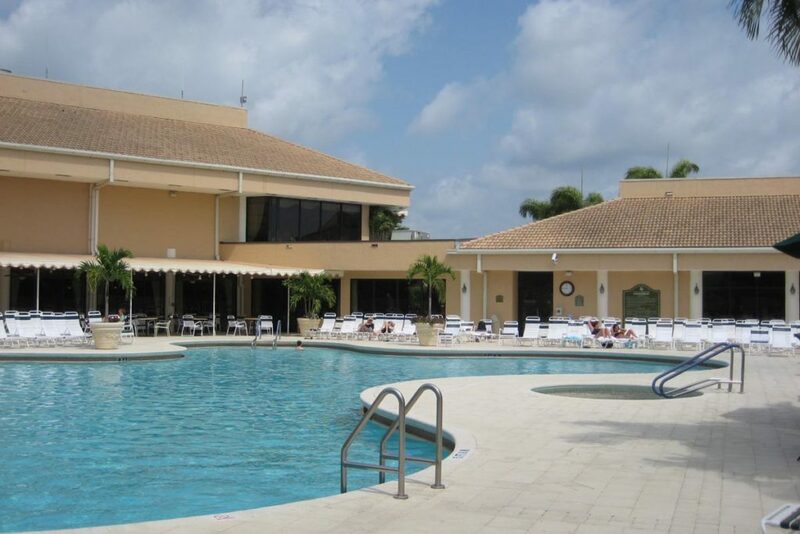 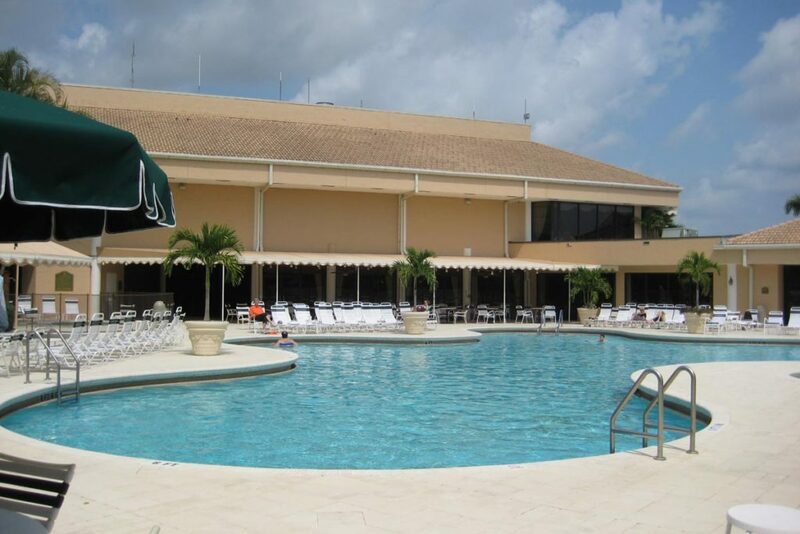 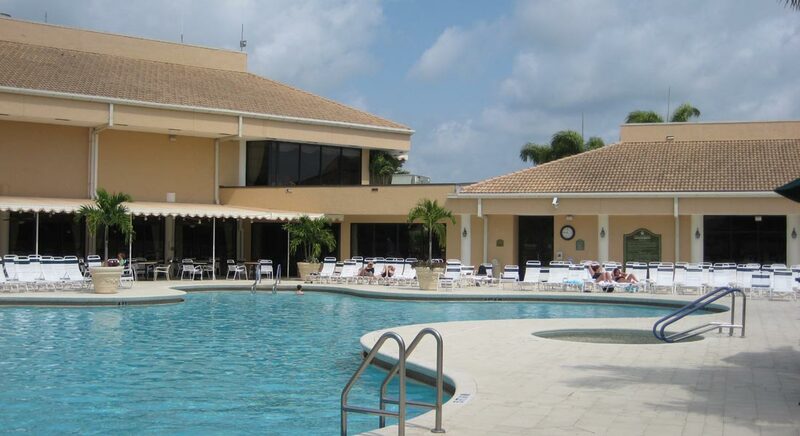 Today the professional legacy is still in evidence with two 18-Hole Championship golf courses, a Tennis Complex featuring 21 har-tru courts with a stadium center court, and a magnificent 55,000 sf clubhouse. BSA managed the construction of an addition to the clubhouse – the expansion of the dining area and construction of the new 19th Hole bar and grille. 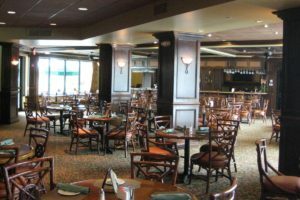 The project involved gutting the existing first floor Grille Room and installing new kitchen equipment, flooring, drywall, wallcoverings, millwork, ceilings, and lighting. 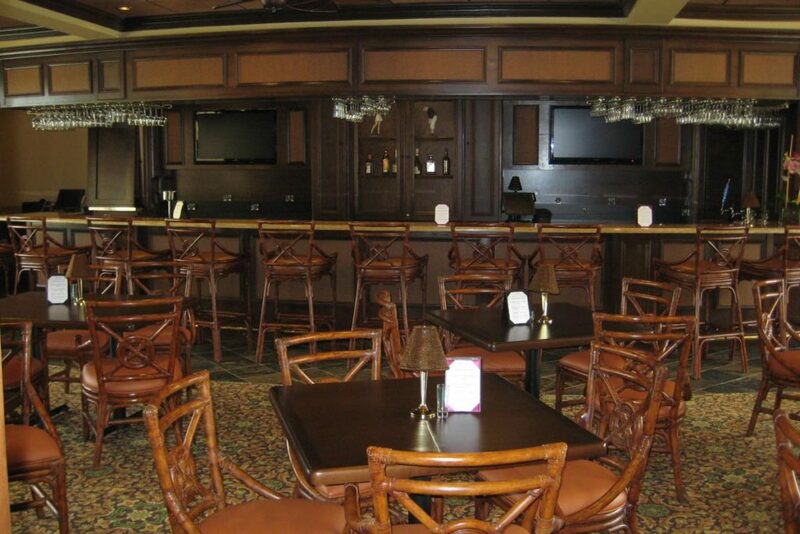 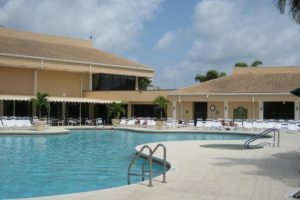 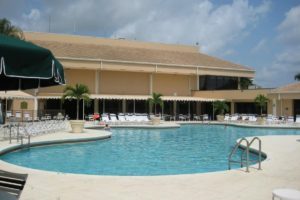 The new addition was constructed to connect the clubhouse to the fitness building, expanding the Grille Room and allowing the construction of a large bar and seating area. 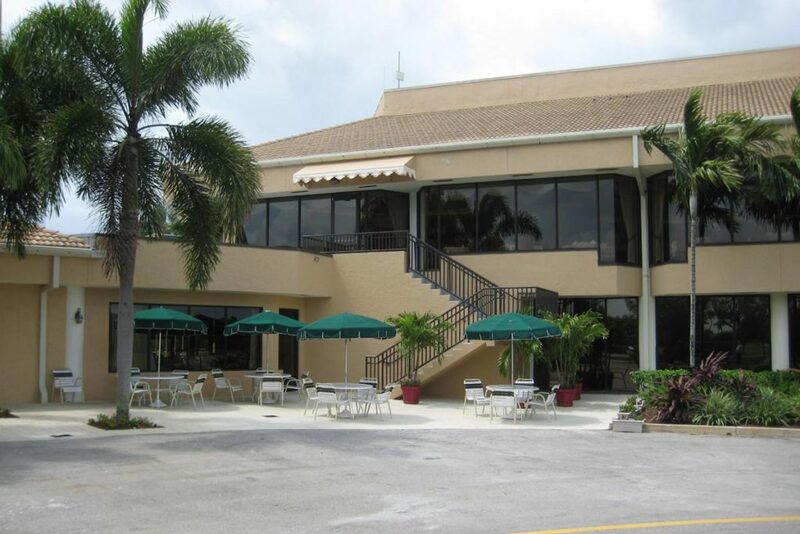 The final phase of the project included a new paver patio deck outside the new building for outdoor seating that offers panoramic views of the golf course and pool.